The European turtle dove (Streptopelia turtur) belongs to the family Columbidae under order Columbiformes. It is classified as "Vulnerable" by the IUCN. 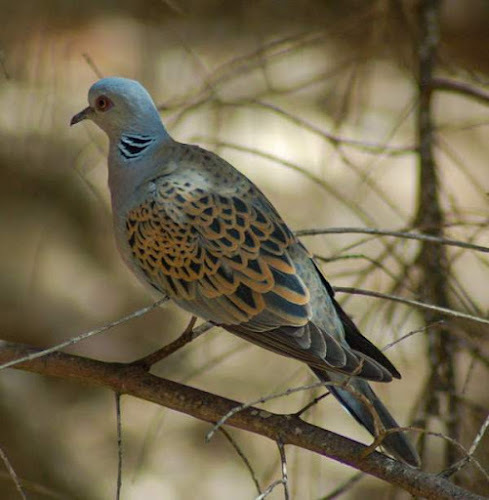 The European turtle dove population in Europe has undergone severe decline of 30% to 50% in three generations (about 15 years). The same situation is prevailing in Russia and Central Asia. Since the year 2000, the population in the western Russia has crashed by more than 80%. 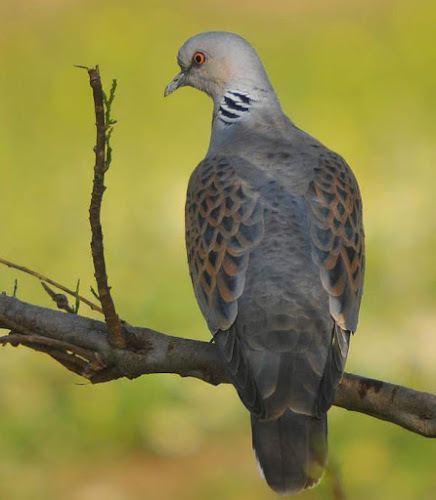 The European turtle dove is facing multiple threats to its survival. 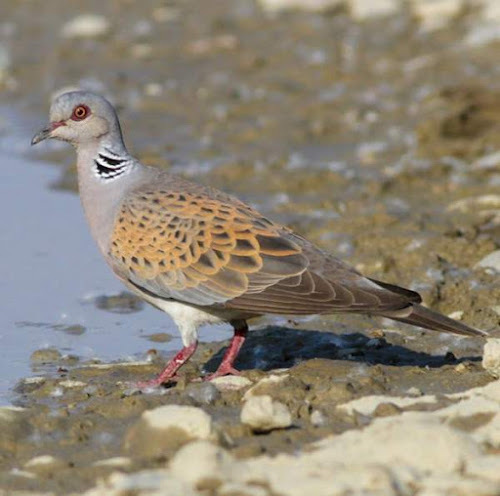 The changing scenario of agricultural practices in Europe, Asia and north Africa has lead to destruction of nesting sites of these birds, especially hedges. The agricultural expansion and widespread use of chemical herbicides has lead to decline or elimination of several species of food plants, weed seeds and shoots on which it feeds. 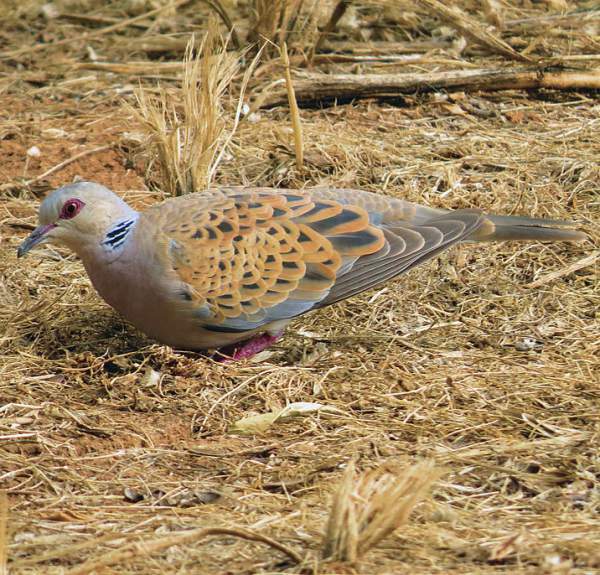 The drought in the Sahel region (wintering habitat) has added to the dearth of food. Hunting is also a significant threat during the migration of these birds. 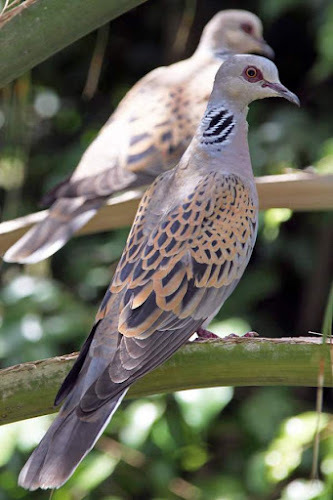 It is estimated that between two and four million birds are shot annually in Greece, Spain, France, Italy, Cyprus, Malta, Austria and Portugal. 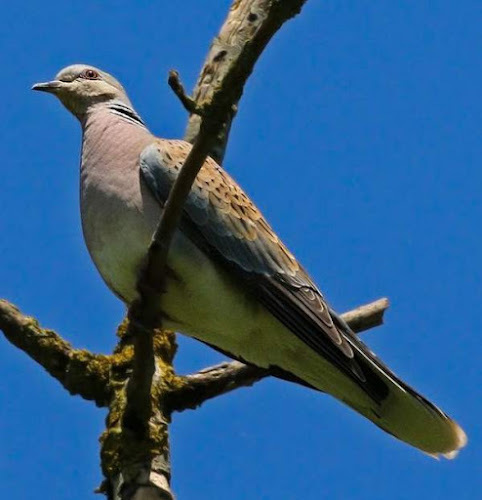 Streptopelia turtur is listed on Annex II/2 of the EU Birds Directive. The change in tree composition and habitat modification has led to increase in competition for food and nesting sites from Eurasian Collared pigeon (Streptopelia decaocto) and Common Myna (Acridotheres tristis). These species are vulnerable to infection by the protozoan parasite Trichomonas gallinae, leading to mortality. Current topic in Birds of India: European turtle dove photos.